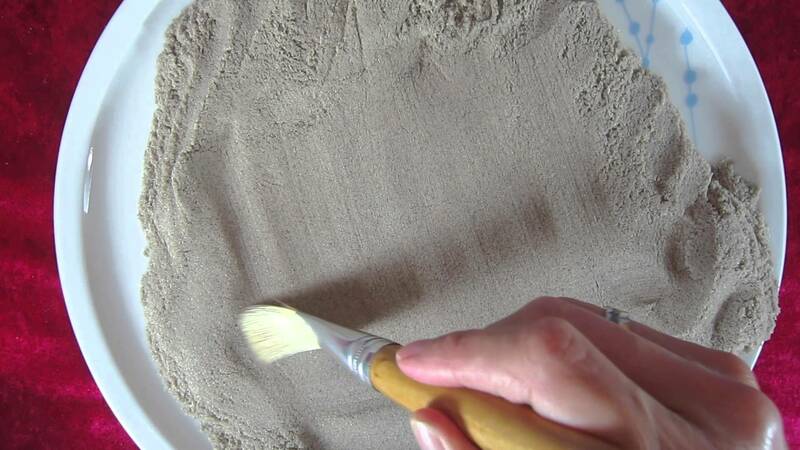 Our first Kinetic Sand ASMR video was quite popular and we had numerous requests to make more. 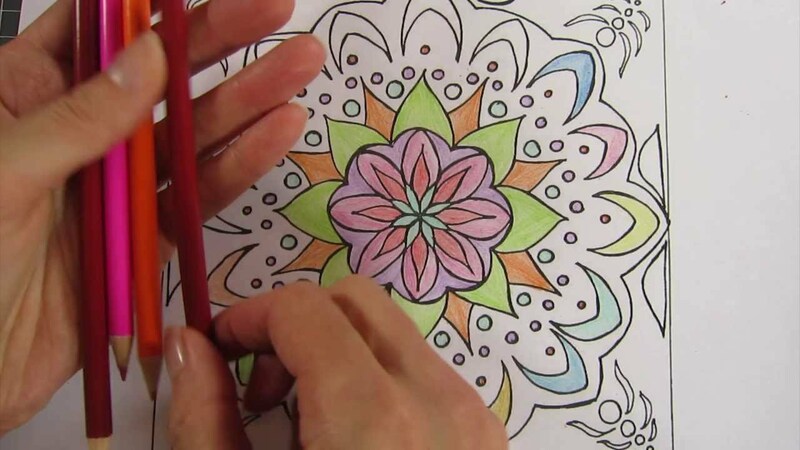 In this video, we draw and brush the kinetic sand. Very soothing and relaxing.